Sunroof, Heated Seats, Bluetooth, Air Conditioning, Aluminum Wheels! 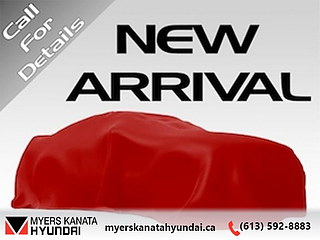 Great trunk space and excellent passenger legroom is what makes this 2014 Hyundai Elantra stand out. 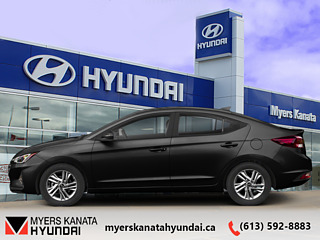 This 2014 Hyundai Elantra is for sale today in Ottawa. 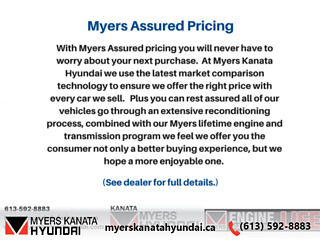 The 2014 Hyundai Elantra is one of the top picks for an economical compact sedan. 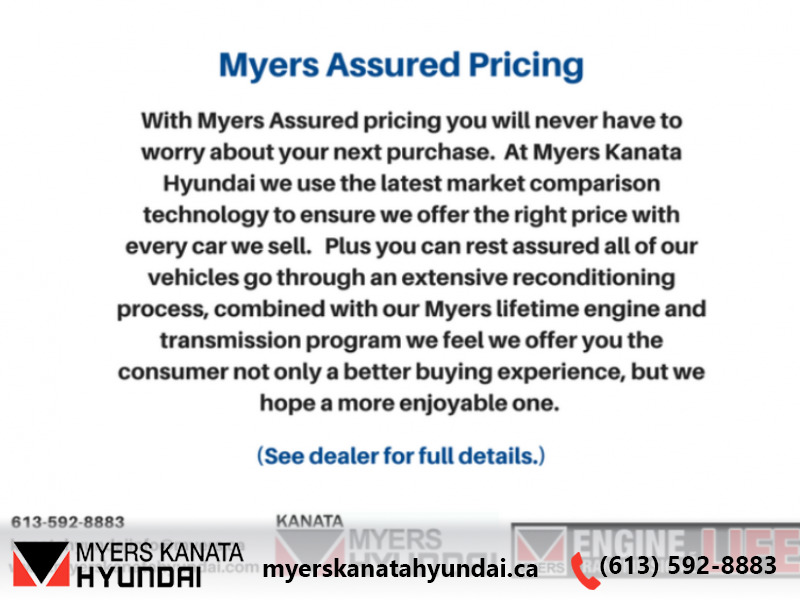 For this years Hyundai Elantra sedan receives numerous changes, including slight cosmetic modifications inside and out, a new Sport trim level with a more powerful engine, upgraded infotainment features and a quieter cabin.This sedan has 74279 kms. It's bronze in colour. It has an automatic transmission and is powered by a 148HP 1.8L 4 Cylinder Engine. This vehicle has been upgraded with the following features: Sunroof, Heated Seats, Bluetooth, Air Conditioning, Aluminum Wheels, Fog Lamps . Our Elantra's trim level is GLS. 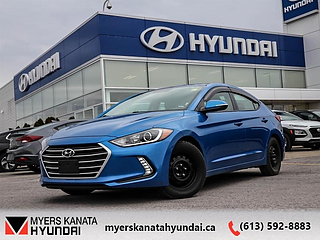 The Elantra GLS is designed to magnetize attention with its stylish aluminum alloy wheels, tilt-sliding glass sunroof, front fog lamps and front windshield with sun visor strip. Other features include remote keyless entry with illuminated ignition switch, manual air conditioning, driver and passenger illuminated vanity mirrors and auxiliary mirrors, leather steering wheel, leather gear shift knob, and manual tilt/telescoping steering column. Buy this vehicle now for the lowest bi-weekly payment of $86.38 with $0 down for 72 months @ 6.99% APR O.A.C. ( Plus applicable taxes - and licensing fees ). See dealer for details.